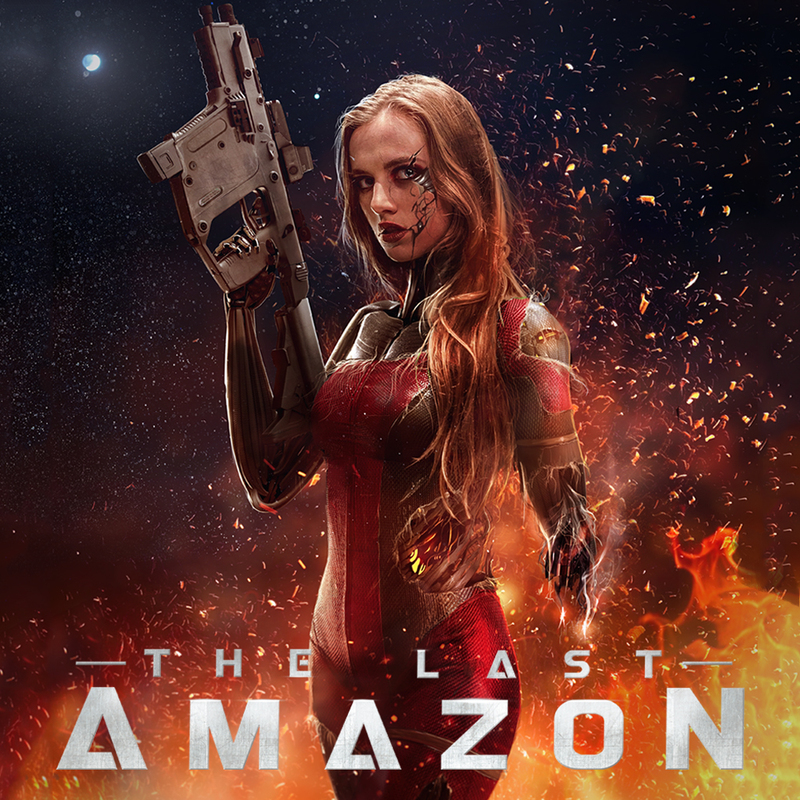 David Granjo is the Senior Concept Artist and Illustrator at Apotheosis Studios, and the author and illustrator of The Last Amazon. To see David's full Portfolio click HERE. David’s dream is to be on an Indie Dev Team as they grow into a AAA Video Game Studio. So, working with Apotheosis Studios is, quite literally, his dream job! And, If Apotheosis Studios does not go AAA, he can always sell-out and work for Naughty Dog instead. 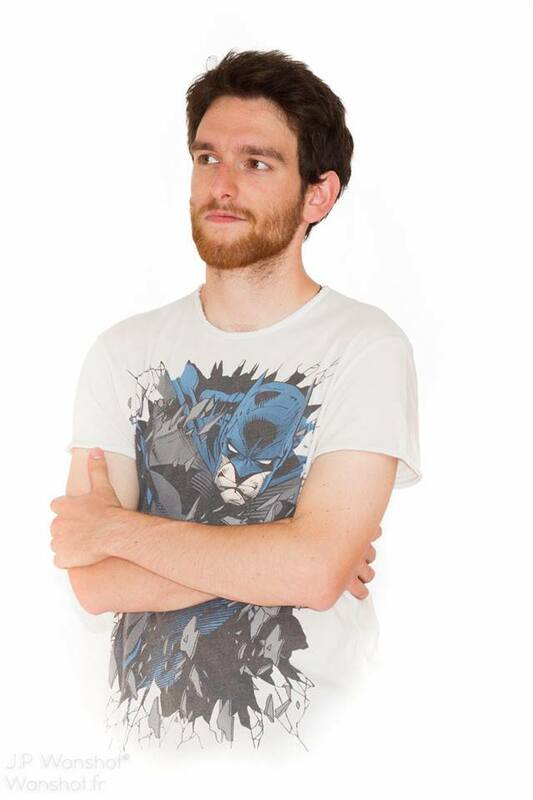 In his spare time, David is a master Kebabs maker, video game aficionado, and comic buff. A native of Portugal, David currently lives in France with his wife and cat, and if anyone ever kidnapped his cat, he would take down the Eiffel Tower to get it back! Planned Projects: Children of Mindra Graphic Novel, Shattered Diamond Graphic Novel. To see David's full Portfolio click HERE.